Dillon resident Roman Moore is a veteran of the U.S. Navy and served in the Vietnam War. He now seeks to help fellow vets through their struggles and aid their continued survival. During his time on active duty in the U.S. Navy, Dillon resident Roman Moore was stationed aboard the USS Sacramento combat support ship. In his role during the Vietnam War, he worked within its operations and information center. Military veteran Roman Moore, 63, was fully dischraged from the U.S. Navy in 1975. 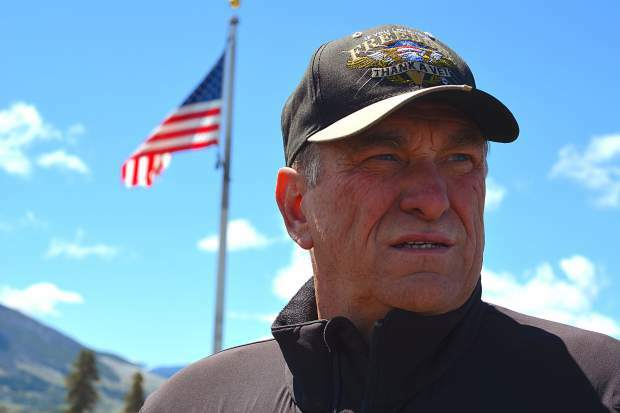 Aside from his professional career in radio, the Colorado Springs native and Summit County resident now emcees the Dillon Cemetery Memorial Day celebration and assists local veterans with overcoming personal challenges. Among the news clippings and keepsakes in military veteran Roman Moore's scrapbook is a washed out photo of him standing in front of a turret from his days in the service in the 1970s. 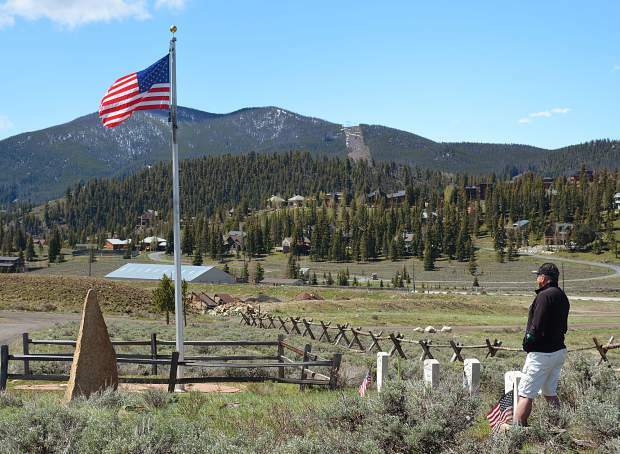 The Dillon Cemetery is site of an annual Memorial Day Remembrance Ceremony in Summit County. The hourlong observance, which starts at 10 a.m. on Monday, May 29, is emceed by Vietnam vet and Dillon resident Roman Moore. Roman Moore has lived in Summit County since 2006. 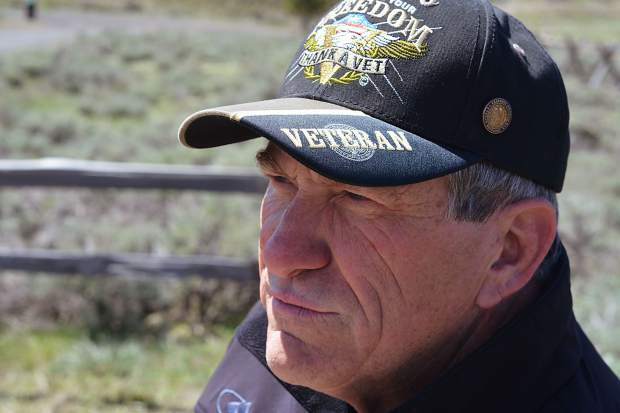 After years avoiding connection to his past as a military veteran of the Vietnam War, he's embraced the experience as part of an effort to assist his fellow comrades survive their daily struggles. 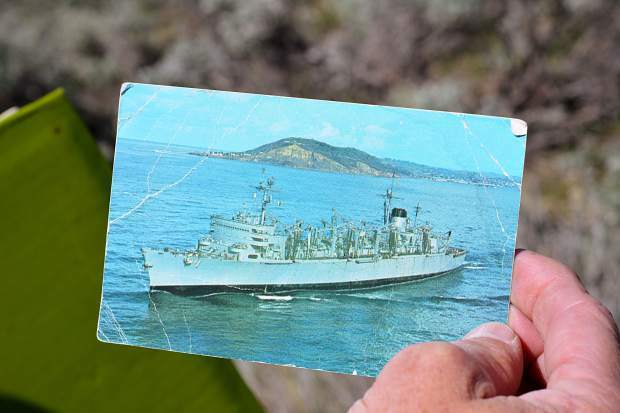 A tattered, green scrapbook tells the story of an abundance of postwar experiences for Roman Moore, and he’s uniquely aware that countless peers either never returned home or didn’t have the chance at creating such fond memories. The collection holds a faded color photo with the 1960 Chevy Impala he painted himself as a teen, news clippings from publications of the past following his time on active duty, and an array of ticket stubs and backstage passes to see nearly every major rock ‘n’ roll act that came through the state over the past three decades. 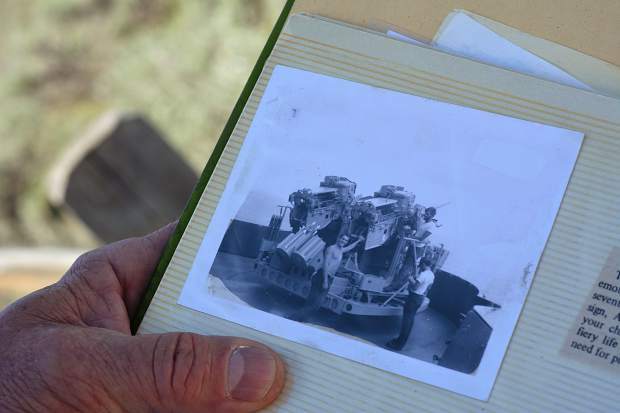 It also includes a few black-and-white pictures of the Colorado Springs native after he chose to enlist in the U.S. Navy rather than be drafted into the Army once he graduated from high school in 1971. Moore believed a maritime assignment might save him from what ended up being the tail end of the Vietnam War, but he ultimately wound up there anyway aboard the USS Sacramento combat support ship. A year later when he came home from conflict abroad for good in ‘73, he quickly tried to turn the page on his military career through internships and the assistance of the GI Bill to pursue one as a radio DJ. One of the more politicized wars in the nation’s history soured public sentiment during that time on those who went into battle at the command of the country’s leadership. When he first landed back on American soil at Seattle’s airport, Moore recalled a woman approaching him with her young daughter and spitting in his face. He said he was never a passionate supporter of the Vietnam War and soon jettisoned his uniform to avoid such interactions while fully transitioning into civilian life. As Moore pinballed from one radio station to the next while making his way in the new profession, notions of Vietnam began to change over time and he realized that although he had escaped significant emotional damage from the war, many others weren’t so lucky. He started to understand that his service to his comrades was in fact not complete, and Moore began to embrace the chance to help those he came across who otherwise didn’t know how to help themselves. 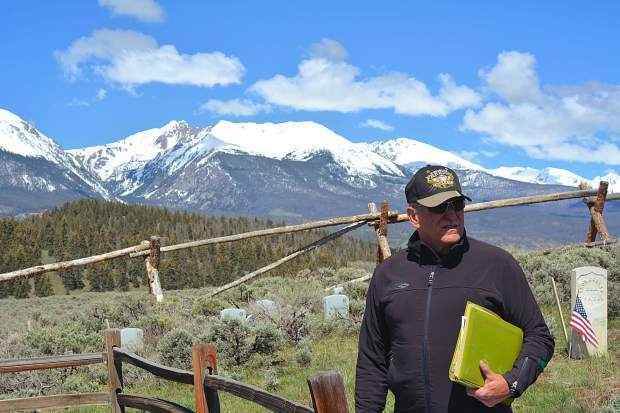 Today, after eventually finding his way to Summit County in November 2006 for a radio gig and then another one after that, the 63-year-old Dillon resident has become a primary sounding board for fellow vets in the hope of offering aid with ailments like post-traumatic stress disorder and thoughts of suicide. 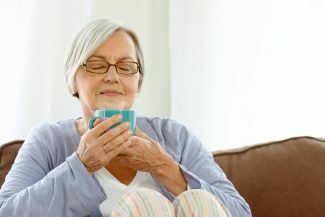 His salt-and-pepper hair and the permanent lines on his face might give away his age, but his piercing blue eyes have not dimmed, nor has his enthusiasm for lending a hand to anyone else who has been hardened by their time in the armed forces. On Monday morning, Moore will also apply his broadcast skills for ninth time as the emcee of the annual Memorial Day Remembrance Ceremony at Dillon Cemetery. Since he started in the voluntary role, the celebration of those who made the greatest of sacrifices for their country — while in war just the same as through mental scars subsequent to their return — has grown from a trickle of attendees to more than a couple hundred. The smell of diesel fuel and occasional war flick that he comes across still reminds Moore of his tenure on the Naval boat where in Vietnam some members of the ship’s crew lost their lives so he could keep his. He said his service is both a badge of honor, as well as a burden he’s proud to bear, to try and provide a resource for others so they can overcome the personal obstacles they might face.